The Micronics vacuum skid is used with the automatic vacuum filter press and is designed for a full, automatic integration. Materials of construction are selected according to the customer’s conditions and/or requirements. 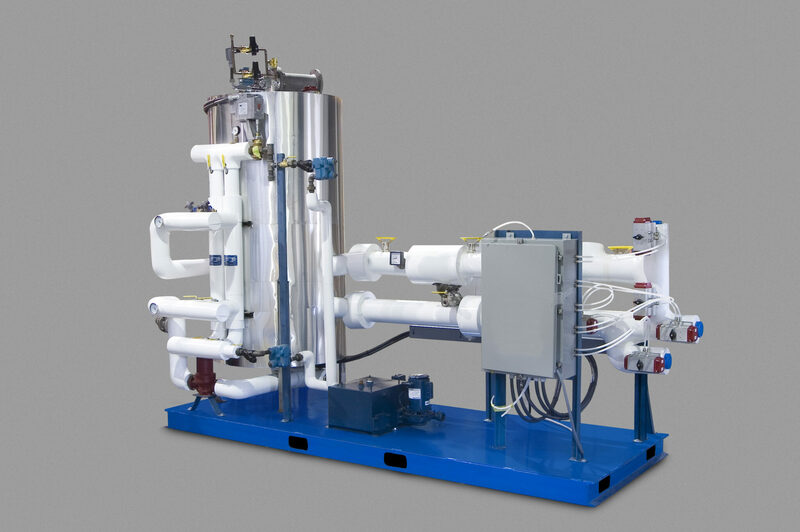 The Micronics heating skid works in conjunction with with the vacuum skid and the vacuum press. Contact us to discuss whether a vacuum filter press and associated options are the correct choice for your filtration requirements. 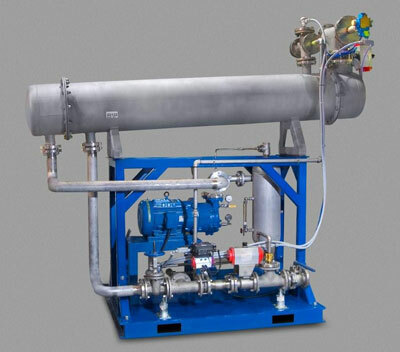 The Micronics Heating Skid works in conjunction with the Vacuum Filter Press and Vacuum Skid.